2015 was a headline grabbing year for extreme weather events. Massive floods, extreme drought and low snowpack were seen around the globe. 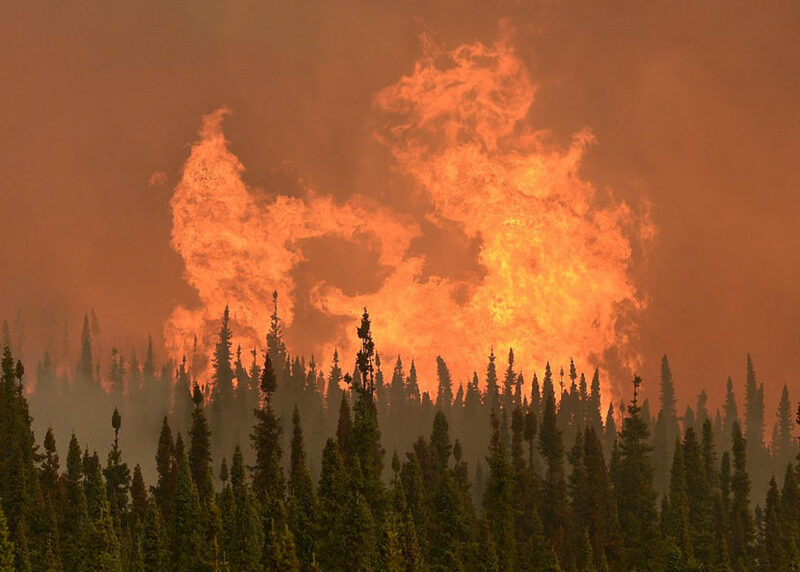 In Alaska, wildfires scorched over 5 million acres of land. Now the National Oceanic and Atmospheric Administration (NOAA) is taking a closer look and trying to figure out what caused them. James Partain, a NOAA climatologist, said he can’t go anywhere without someone asking about climate change. His dentist, passengers on airline flights — he says they all want to know what’s triggering these unusual weather events around the state? Partain recently coauthored part of a report called Explaining Extreme Weather Events of 2015, which his colleagues at NOAA presented this week in San Francisco. His contribution focuses on the large wildfires that blazed through Alaska two years ago. That year saw the second largest number of acres destroyed by wildfire since 1940. “Wildfires are probably the most visible catastrophic footprint of climate change that you can get,” Partain said. 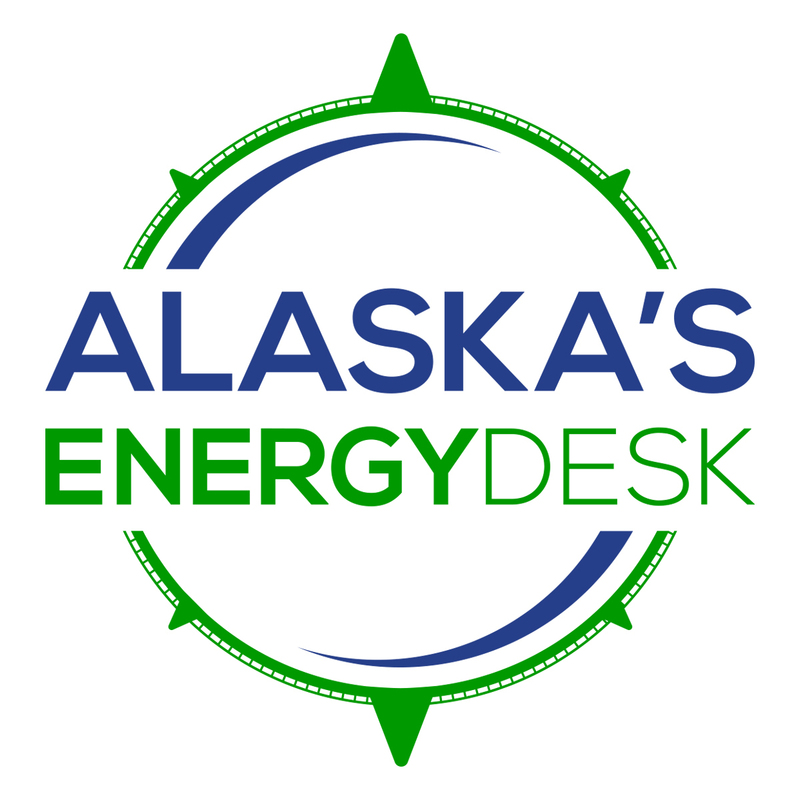 “This press release and this paper that we’ve developed shows unequivocally that man-made change is a cause of why 2015 was such a serious event,” Partain said. Partain says lightning strikes caused most of the wildfires to ignite. About 44 percent were started by people – garbage fires, someone dropping a lit cigarette, etc. But he said the unusually dry conditions that caused the wildfires of 2015 to blaze out of control are due to climate change, too. And that’s the part which has been linked to the planet heating up, due to an increase of carbon emissions. “As man-made climate change continues to advance and increase, we expect to see more and more and more of these very strong fire seasons,” Partain said. Still, Partain said currently we’re in a La Niña year — meaning things have cooled slightly for now. He expects next year’s wildfire season won’t be as severe as 2015, but it’s unknown how it will actually play out.